The very first step of reaching out to your target audience is finding proper keywords. Keywords are the foundation of a good article. In order to find organic visitors, you have to think the way your potential clients do. One does not need to make guesses here; the following tools will help you to find the exact words people use in their search queries. Remember, that besides Keywords Explorer, Ahrefs also has a great function of link intersect and content explorer allowing you to see what content and backlinks your competitors have. 2. Keywords Everywhere is a free Google Chrome add-on which shows search suggestions similar to your search query and related keywords. Remember, however, that this tool requires complete registration. You are supposed to enter the company name, amount of budget you have, and other marketing campaign details. 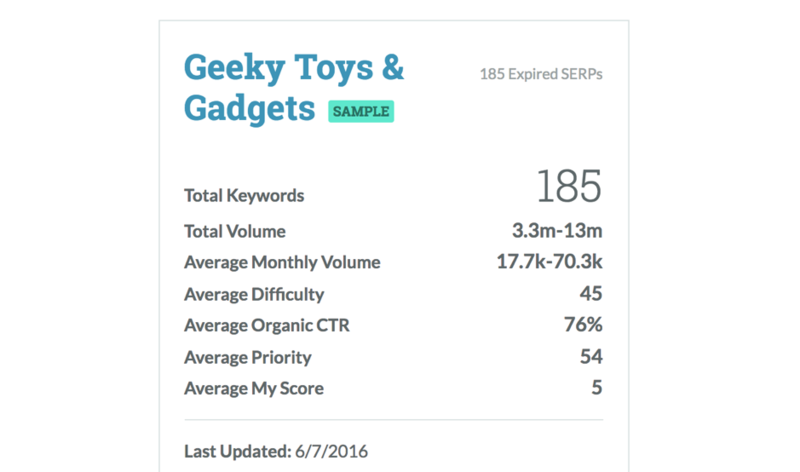 Instead of copying & pasting multiple columns or extracting CSVs, massive keyword databases from Moz can be filtered and analyzed through Supermetrics platform. Its convenient system integrated with Moz is particularly advantageous for quick customized reports. 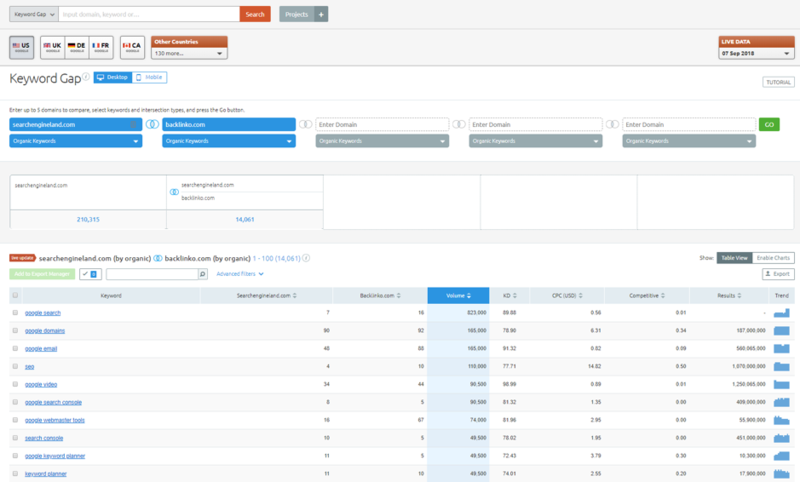 At this point, you want to take into consideration the chosen keywords but put the main focus on your potential user. Unlike marketers used to think before, successful content managers of today agree that thin content is the biggest enemy of high ranking. Take time to proofread and edit your piece of content thoroughly. 5. 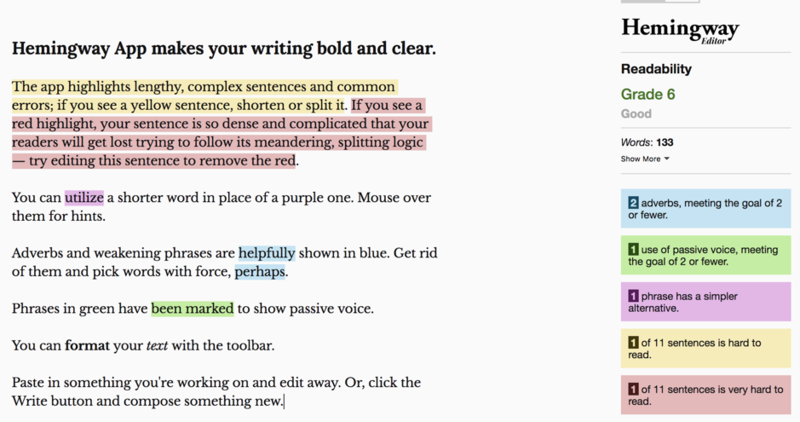 Grammarly is a trusted application available as a free browser extension for minor content corrections and a comprehensive paid tool with premium functions such as human proofreading and plagiarism test. Grammarly is commonly used around the world; however, it only covers UK spelling and offers optional changes, for instance removing passive voice constructions. That is why it is not necessary to rewrite each and every highlighted piece of content. 7. Plagiarisma is a free tool that allows you to check the originality of your writing in 190 languages. 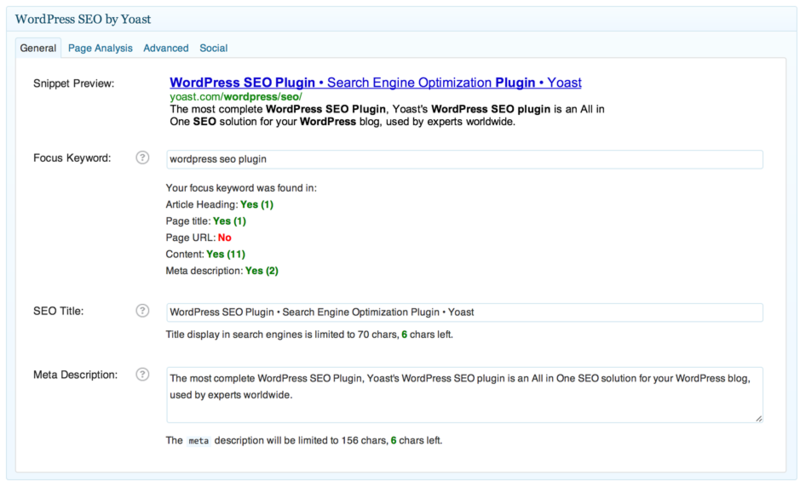 Even if you write your content by yourself, it is sometimes highlighted as duplicate content. Usually, the words marked as plagiarism are commonly used expressions, therefore, no need to worry or blame plagiarism checkers – just rephrase those to avoid the misunderstanding. Being completely free, this application has a lot of advertising and is sometimes blamed for relatively low performance. 8. 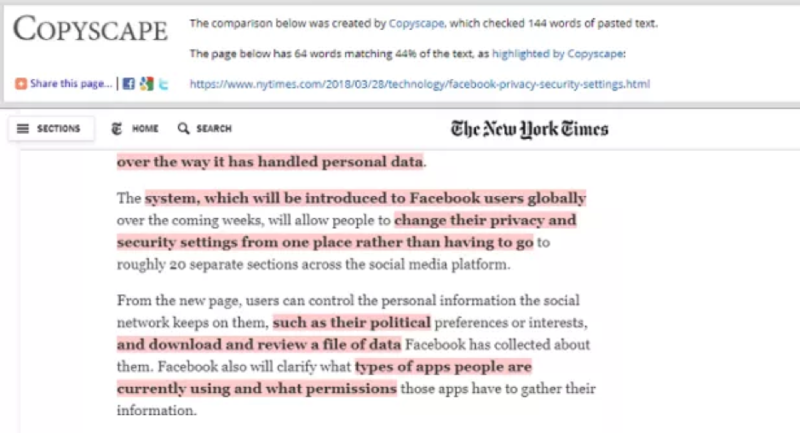 Copyscape is a premium plagiarism detection application that has a great function: you can track if ANY page matches any other page. This way, a business owner can run all their pages through this tool or even check if their competitors have any duplicate content. That is what Copyscape will show you once it recognizes duplicated wording. 9. Essay Pro offers various paper writing services including editing, proofreading and rewriting help for those marketers who want to save their time or energy working on other tasks. Another reason for getting your content checked by experts is if your content manager is not a native English language speaker but your product is targeted for North American, Australian or UK residents. 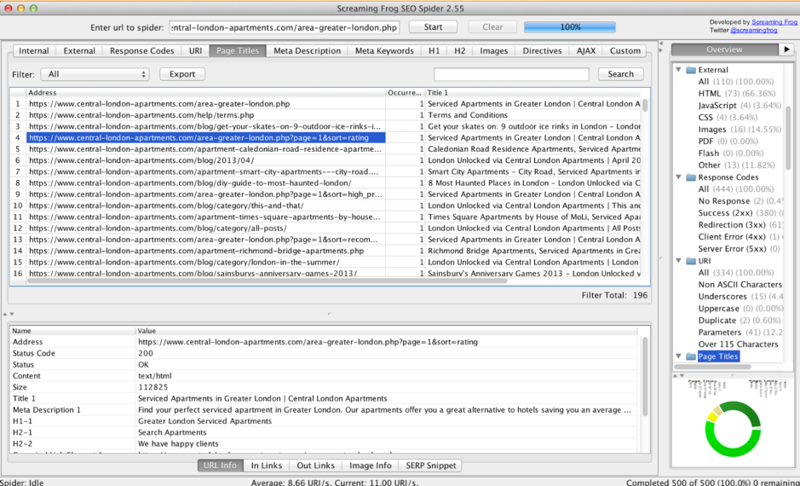 Having written the main body of content, take care of metadata and check keyword density (try to reach >3%). 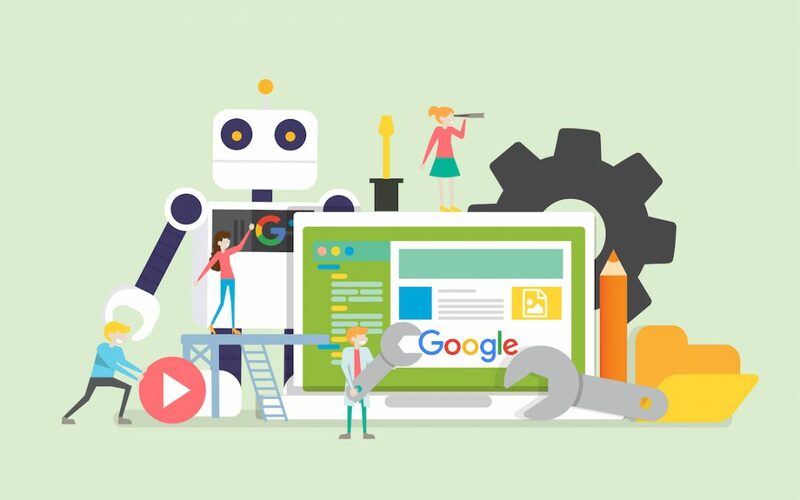 The following tools will help to create competitive meta titles and meta descriptions, crawl a new page, check mobile friendliness and cover some additional search engine optimization options. 11. Among many of Screaming Frog options, there’s a useful tool that will help you to analyze page titles and meta data, which is crucial at the stage of uploading new content. The chances that the searchers will get to see your on-page content are considerably higher if the metadata is properly optimized. A premium pack allows the user to integrate Frog account with Google Analytics & Search Console and set crawl configuration. Analyzing the performance of your content is undeniably the most important thing each marketing specialist has to do. Even if everything was well planned and executed, SEO trends change almost every minute; next month people might search for other keyword combinations, Google might introduce some changes to its’ ranking system, and at the same time your competitors might do a better job promoting their content by the same search queries. Remember to track organic metrics such as search positions, click-through-rates, organic visits, average on-page time and bounce rate at least once a month. 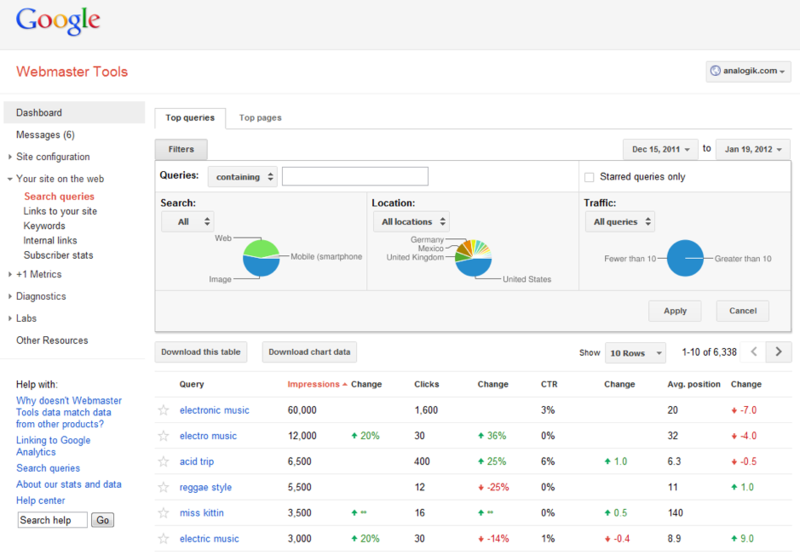 Once you get the updated results, check if your web pages correspond with the new data. Pay close attention to both on-page text, image title attributes and meta data. 13. Supermetrics will come in handy to measure the performance of your content, especially since multiple metrics can be tracked simultaneously. Synchronizing your Google Analytics, Google Ads, Moz and SEMrush accounts with Supermetrics will allow you to retrieve all data at once. The full list of integrated platforms can be found here. A free 14-day trial will let you see how easy it is to work with massive data sheets in one tool instead of opening four to five browser tabs every time you need to check your positions in different platforms. Remember to track the search queries from time to time in order to update on-page content, metadata, and image title attributes. Unfortunately, no SEO-optimization is infinite. Continuous work is the key to success. Elizabeth Price is a freelance writer interested in education, marketing, and business-related topics. A former Psychology student of Montclair State University, she is particularly interested in Industrial and Organizational Psychology. Currently expanding her horizon by undertaking an online journalism course, she regularly works as a content creator and assistant editor.